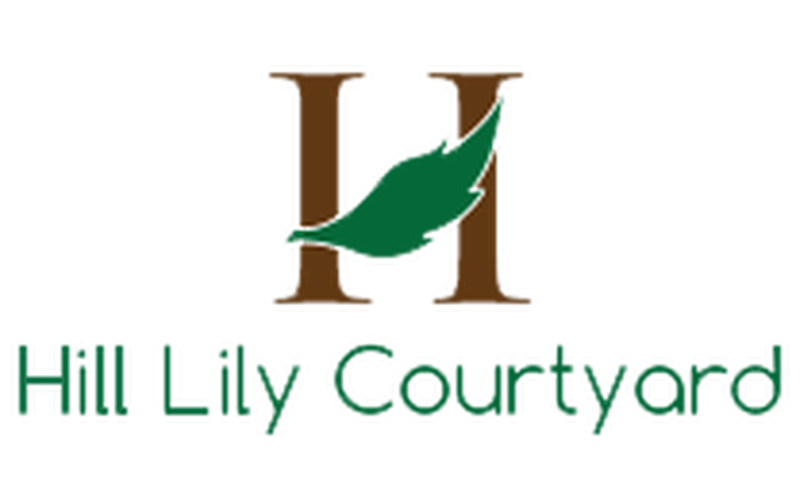 Stay with Hill Lily Courtyard and get complimentary fruit plate when check in. We prepared fresh seasonal fruit for your stay. This deal is only valid for the guests booked through our hotel website.